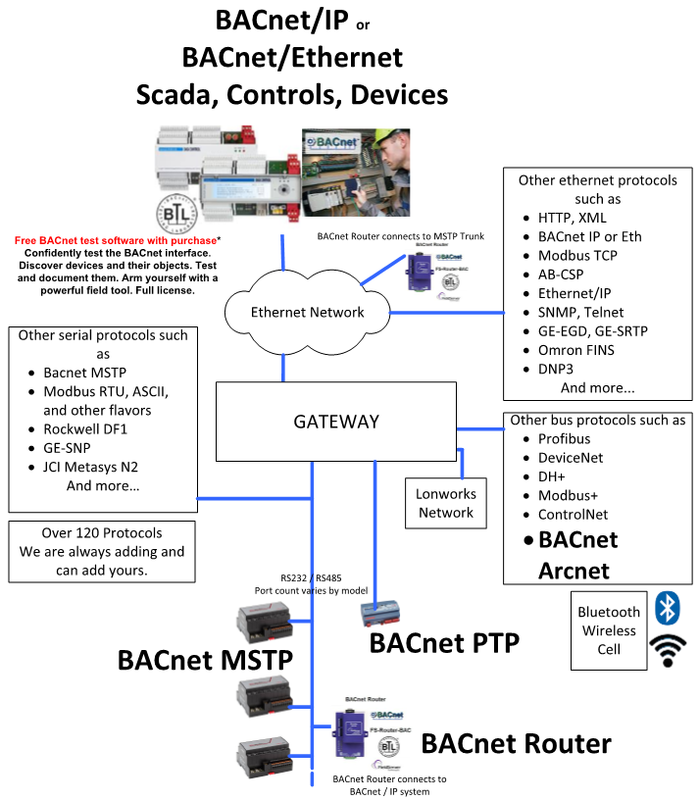 A FieldServer protocol gateway that provides data exchange between M-Bus to BACnet IP. The M-Bus driver allows the FieldServer to transfer data to and from devices using M-Bus protocol. The Fieldbus connection is included with the FieldServer. The M-Bus driver allows the FieldServer to transfer data to and from devices using M-Bus protocol. The fieldbus connection is included with the FieldServer. The FieldServer can emulate either a Slave or a Master. 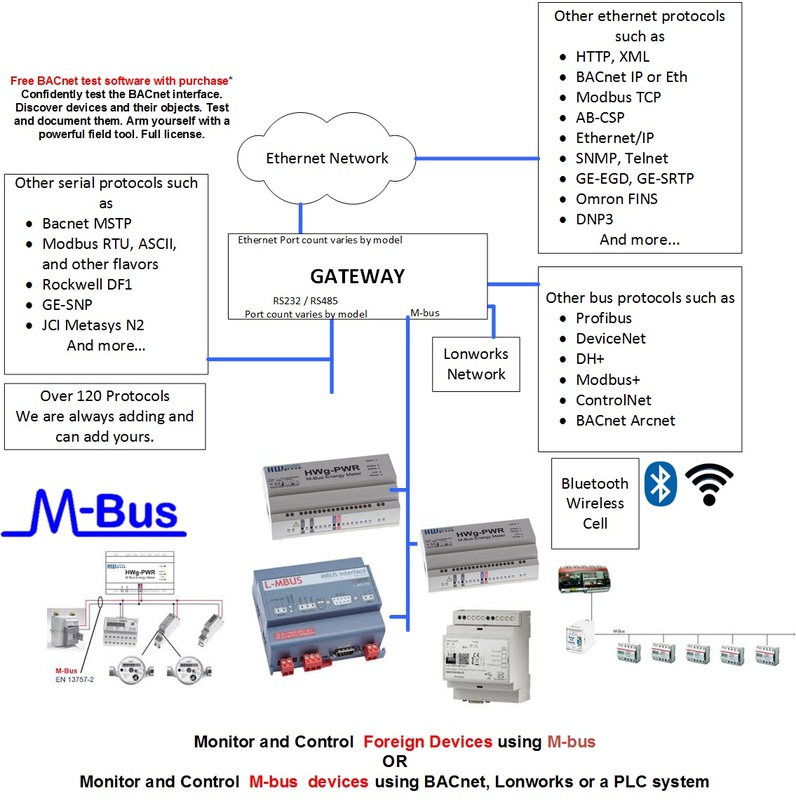 The M-Bus QuickServer Gateway is configurable to act as both a Master and a Slave M-Bus device. As an M-Bus Master the number of devices supported is limited to 64 devices since the FieldServer provides power to the M-Bus. The M-Bus Master interrogates the Slave devices as the gateway acts as a Master. It will request information from the Slave devices and receive and process only the expected responses. 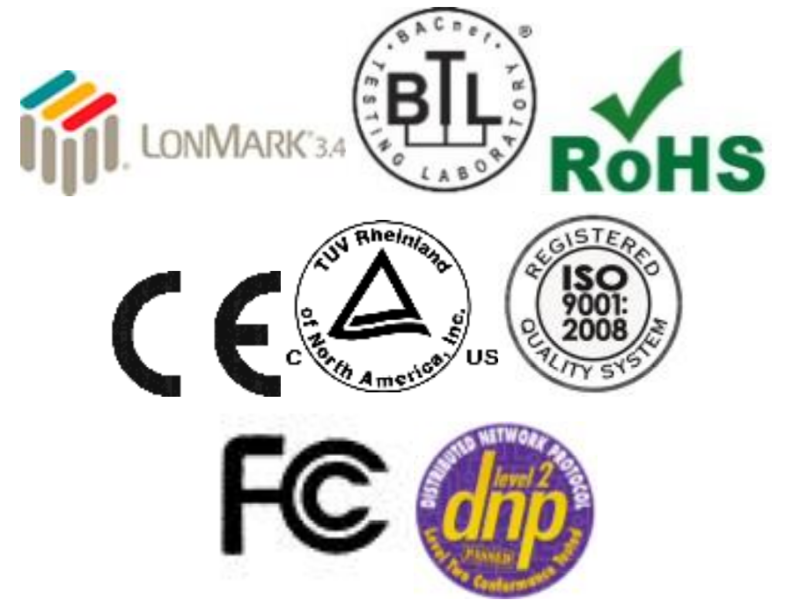 As an M-Bus Slave the maximum number of devices is limited to the M-Bus standard of 250. The Gateway will act as a Slave and will respond only to requests from M-Bus Master devices.